Getting broken into is every homeowner’s worst nightmare. The worst scenario is a robbery, where actual force is used and the inhabitants are put in danger. These do happen but are pretty rare – normally because they take a lot of time to plan and execute. It also usually involves a group of people rather than just one perpetrator. Burglaries are different because also they still involve a break-in, they don’t require any force. This is obviously less traumatising for the homeowner, as they don’t actually come into contact with the criminal. But at the same time, it can make the assailant much harder to catch, and nevertheless can leave you and your family feeling nervous. No one should have to feel unsafe in their own home, especially if you have small children. It is parental instinct to protect your kids no matter what. 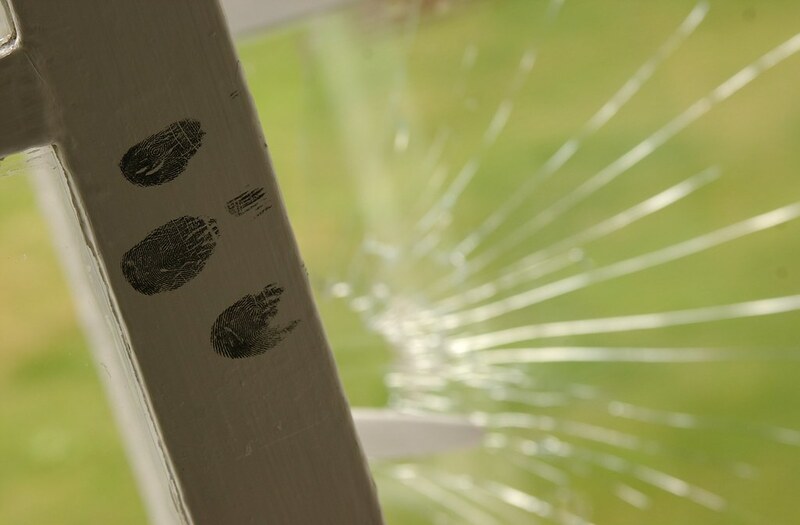 So, if you’ve recently been a victim of a burglary, or if you just want to protect against it, read on to find out how you can make your home more secure. One of the most important things to consider when upping your home security is what you would do if you were the burglar. Although a lot of people seem to believe that burglaries are committed by teenagers, most perpetrators are actually adults aged 18 and above. The majority of burglaries are also committed by men, and sometimes they will be dressed as delivery staff. This is why it is important to never let anyone you aren’t 100% sure about into your home; and why you should warn your kids too. Burglars normally aren’t looking to make a forced break-in which will alert you and your family to their presence. Therefore, scout around your house for any open windows or doors you could easily get into. If you can get into them, a burglar will be able to as well. Once you’re in the home, look around and see what expensive items are within easy reach. Burglars don’t tend to hang about much, so they will want to take what they can as quick as possible and get out. Obviously, it’s impractical to shut away anything of value every time you leave the house. But shutting or locking internal doors can make it harder for a burglar to steal from you as he/she will be concerned about the noise it could make. Home security systems can sometimes be considered as a bit of a pain. Many people don’t like having to enter a code every time they enter their home. But, it can be well worth this minor inconvenience if it helps keep you and your family safe. Look into companies such as link home security where you will be able to install the system easily yourself. This can save you a lot of money on expensive installation fees. Many of these types of systems can also be controlled remotely via your mobile phone. So, you can check that your home is safe even if you are on the go. This is also useful if someone you know needs to access your home for any reason – such as a friend or an electrician – but you don’t want to give them the code. With your phone, you can simply turn off the alarm for the duration of their stay. Another way to protect your home from intruders (on top of a good alarm system) is getting a dog! Dogs are extremely loyal creatures and are very intuitive too. Even if your dog is the friendliest creature on Earth, you can be sure that they will still have a territorial instinct to protect you from strangers. These days, we don’t make friends with our neighbours like we used to. Even in the age of transparency (thanks to social media) we are more closed off than ever from the people we live next to. However, reconnecting with your neighbours can not only be great for widening your social circle; it can also be essential for home security too. If there has been a recent incident in your area, invite all your neighbours over for a coffee morning and touch upon the subject there. Make use of your comfy living room, or all sit around the kitchen table to get to know each other and discuss your concerns. You may not be aware of each other’s schedules and when homes in the neighbourhood are likely to be at risk. If certain members of your neighbourhood work from home, it can be their role to report anything suspicious they see whilst their neighbour is at work. A tight-knit, protective neighbourhood is much harder for burglars to infiltrate.